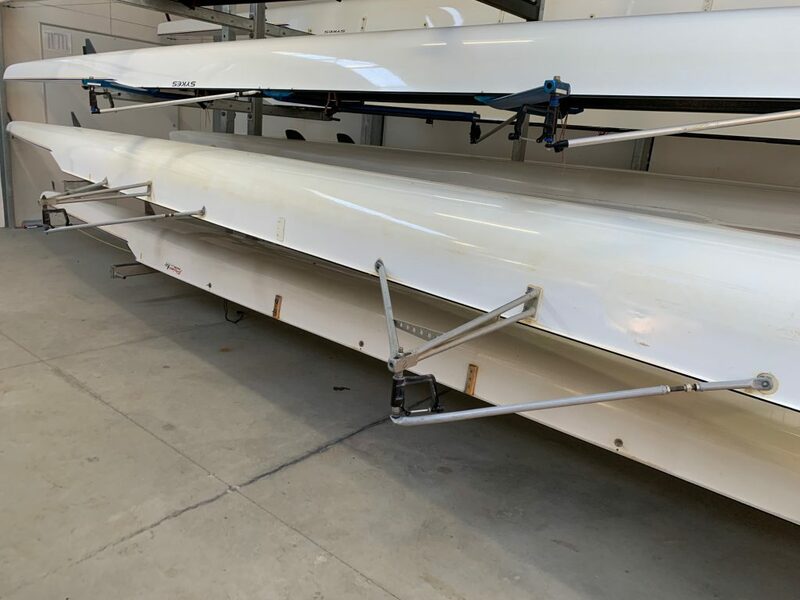 Loreto College Ballarat is selling a 2002 Lianguin Stern Coxed Four (55kg). Sweep 3-Stay Stainless Riggers. 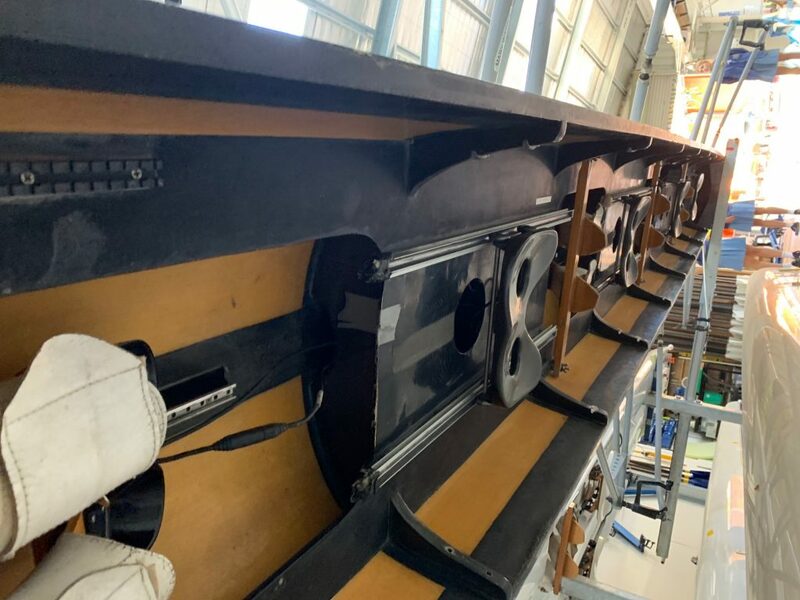 Boat comes with NK speaker system installed. 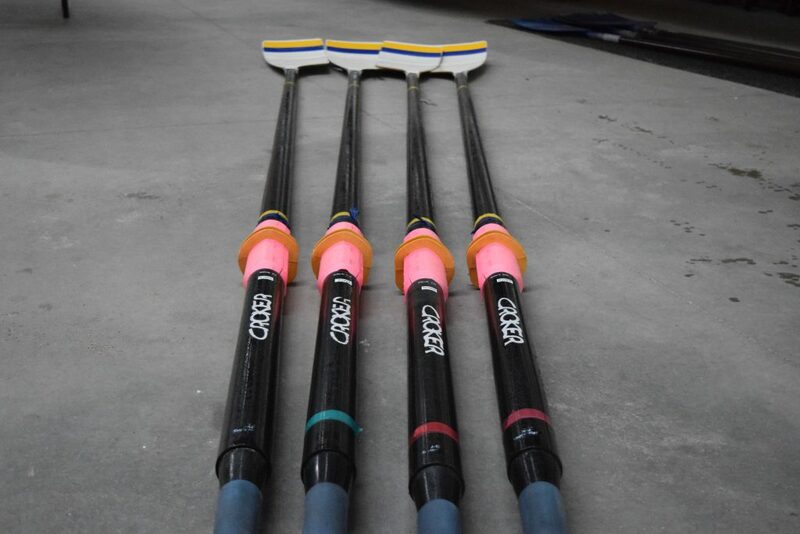 Boat to be sold with 4x Croker Sweep Oars. $2,500 for boat and oars. Price Neg.